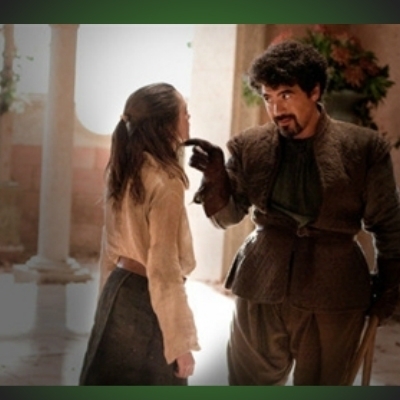 What do we say to cross agency policy/process standardization? What do we say to cross agency policy standardization? What do we say to Onakkunnu Trip? What do we say to Sam when he asks us for heals after forgetting RP all day. WHAT DO WE SAY TO THE BLACK FRIDAY?